The Department of Political Science congratulates our recent PhD graduate Lisa Beard, who was a co-recipient of this year’s Best Dissertation Award from the Racial and Ethnic Politics section of the American Political Science Association! This is an extremely prestigious award, and we’re very proud of Lisa’s accomplishment! The award was formally announced at the Annual Meeting of the Association, which took place in San Francisco. The Race and Ethnic Politics section does not grant a best dissertation award every year, but only when it receives excellent work. According to the committee that selected Lisa’s dissertation for the award, her dissertation “asks important questions”, “answers them with creativity”, and is “poised to be ready for publication in book form in short order”. Lisa’s dissertation was entitled If We Were Kin: Race, Identification, and Intimate Political Appeal, and draws on Black, Latina, and LGBTQ political thought and organizing history to explore alternative conceptualizations of social solidarity. Through discourse analysis, ethnography, and archival research, the dissertation shows how James Baldwin in the 1960s and activists in three contemporary social movement projects/organizations—the immigrant justice group #Not1More, an LGBTQ antiracist organization called Southerners On New Ground, and the #BlackLivesMatter network—articulated a basis of solidarity that the dissertation calls boundness, a notion that people’s freedom is bound together across racial lines. The project bridges U.S. racial politics, political thought, and ethnic studies through a methodological approach that combines interpretive theory and empirical research. Across a range of texts that include political essays, solidarity statements, and original interviews, If We Were Kin traces how political actors challenge racialized and gendered violence and labor to shape the boundaries of political community and change relationships of power. Lisa’s dissertation was overseen by Professors Daniel Martinez HoSang and Joseph Lowndes (Political Science), along with Priscilla Yamin (Political Science), Ernesto Martínez (Women’s and Gender Studies, Ethnic Studies), and Alaí Reyes-Santos (Ethnic Studies). 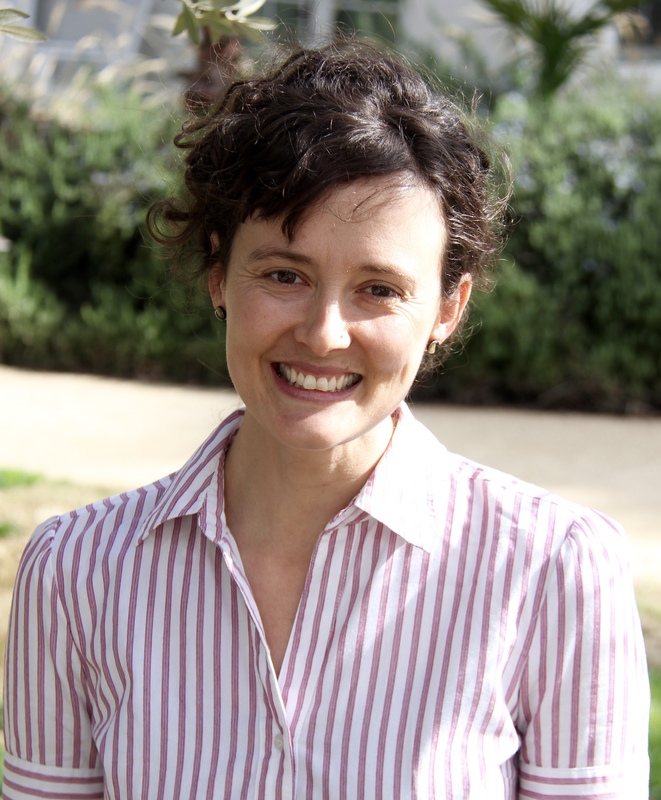 Lisa is currently Chancellor’s Postdoctoral Fellow at the University of California at Riverside. Congratulations, Lisa! We’re very proud of you!